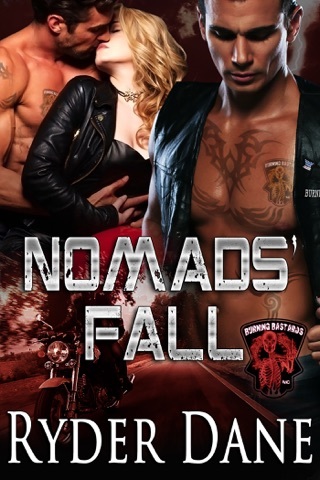 In book three of the Burning Bastards MC: Charlie walked away, giving Selma the freedom to follow her dreams, but finds himself paying the price for the decision. When the opportunity arises for him to step back in, he jumps at the chance. His only regret will be if it is not in time. Selma reached a position she dreamed about holding, only problem, it cost her the love of her life. 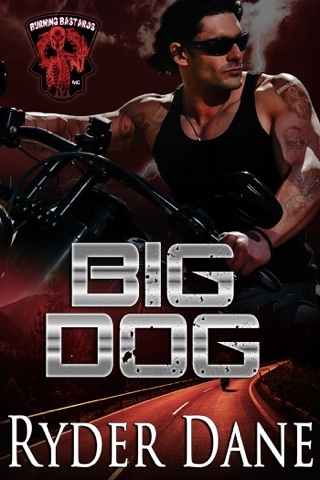 Now with her life in danger, she loses all hope the man that holds her heart will help. Not when he just walked away. 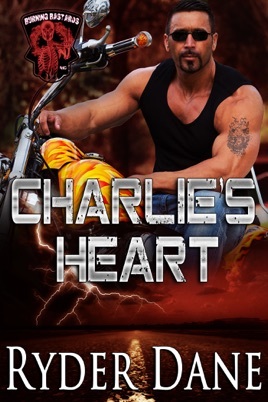 When all is said and done Charlie’s heart will never be the same. Your books on motorcycles and MC is freedom in nutshell!!!!! The way u write about love in many forms is awesome as well can’t review it in a sentence it’s beautiful!!! I hope u continue on girl!!! !